Depending on where you are, early summer nights can sometimes be accompanied by gusts of cool winds and that’s when you’ll reach for one of these. They may have originated as jam-packed utility garments for adventurous hunters and photographers, but these new safari jackets are made for so much more. Decked out with snaps, pockets, and cinchable waistlines, this new breed retains the function-first ethos of the originals with added style and attitude. Like everything else in menswear these days, safari jackets come in countless variations, so you can go deep down the rabbit hole finding one that’s exactly the way you want it...or you can shop my top 6 favorites down below. Some questions to ask yourself as you prepare your shopping checklist: do you want a jacket that comes with a belt? Would you prefer your chest pockets on a diagonal slant? 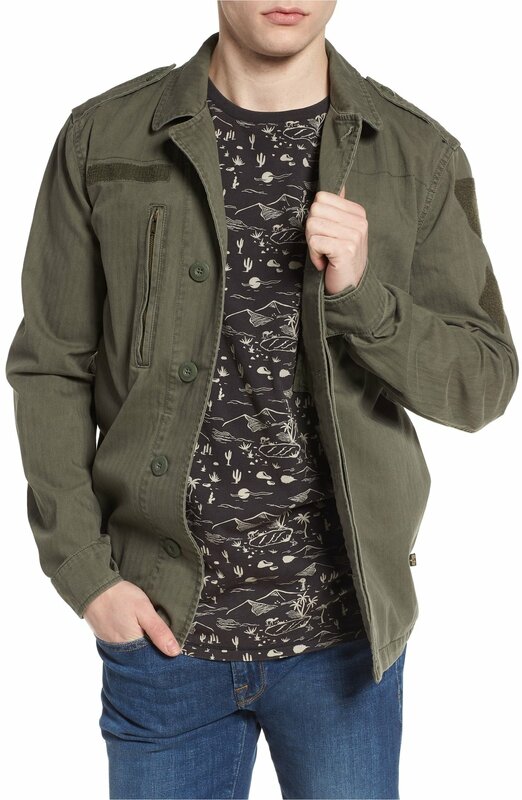 Classic khaki or something more dark and modern? How much are you willing to spend? Keep it simple. Prints and bright colors belong elsewhere. 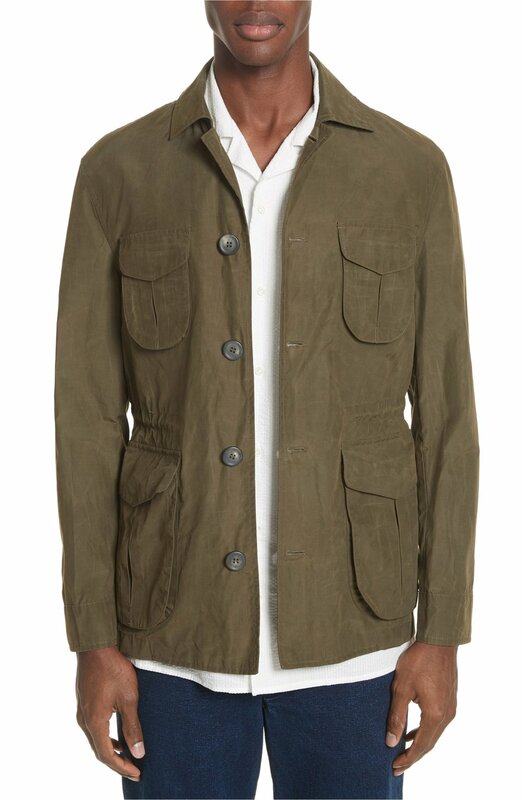 A safari jacket is a utilitarian garment, so get one in a neutral hue you can wear daily. I hope this look inspires you to try out safari jackets and if you have any questions about this look or any other look on the blog, remember that you can always ask me anything in the comment box below. Have a great day and don’t forget to subscribe to my newsletter to get Reyal Fashion sent straight to your inbox.